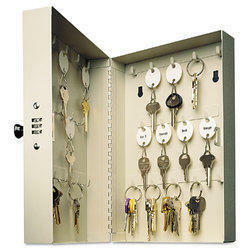 We manufacture a supreme quality SS Key Box to a large number of customers across the country. We bring forth a complete range of Key Boxes/First Aid-Boxes for our clients. 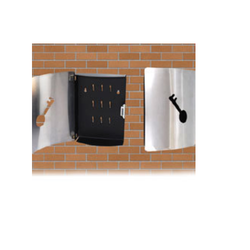 Due to their heat resistance, these are widely demanded by our clients spread across the nation. These first aid boxes are extensively used in houses, offices and hospitals. We ensure to check these superior quality boxes from time to time at our in-house testing unit.